You asked, and we delivered! 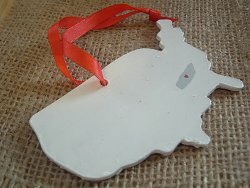 It’s been a long year here at FaveCrafts, and so much has happened! 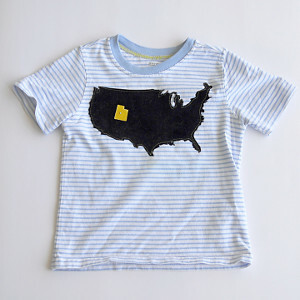 We’ve been crafting our little hearts out, and we know that you have too. 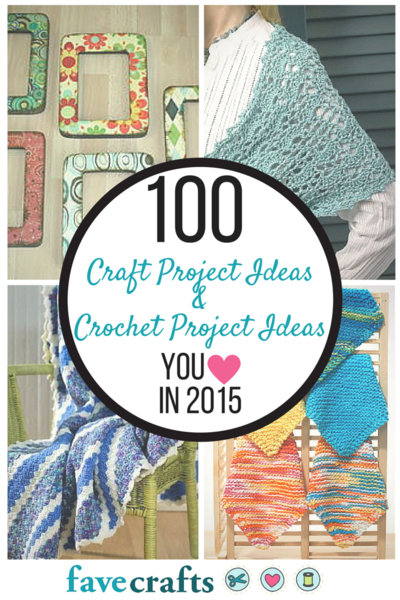 We took a look at the past year and rounded up some of our best and most popular craft projects in this fabulous collection, The 100: Craft Project Ideas and Crochet Project Ideas You Loved in 2015. Here you can explore everything that you loved about 2015; from crocheting and knitting to recycled crafts and more! There were so many fun and creative projects to attempt this year. 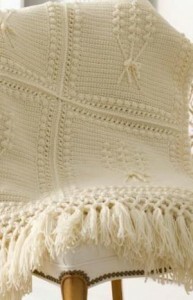 By far, the most popular projects were all crochet. 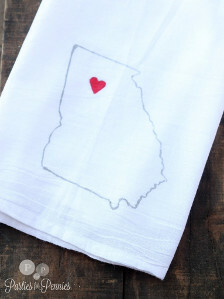 Whether it was afghans, baby blankets, sweaters, or dishcloths, we wanted to make it all! And, considering that almost seventy percent of our top projects of the year were some sort of crochet pattern, we think you guys also had a lot of fun with crochet projects this year. But that wasn’t the only creation we were interested in! Knitting and sewing were two more fun skills that we sharpened this year. And let’s not forget about good old crafts. 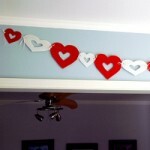 We recycled all sorts of materials for the cutest and most useful crafts you’ve ever seen. Who knew a toilet paper roll could have so many uses? Feel free to explore some of the most popular projects of the year below. And don’t for get to check out our full list of the Top Projects of 2015! 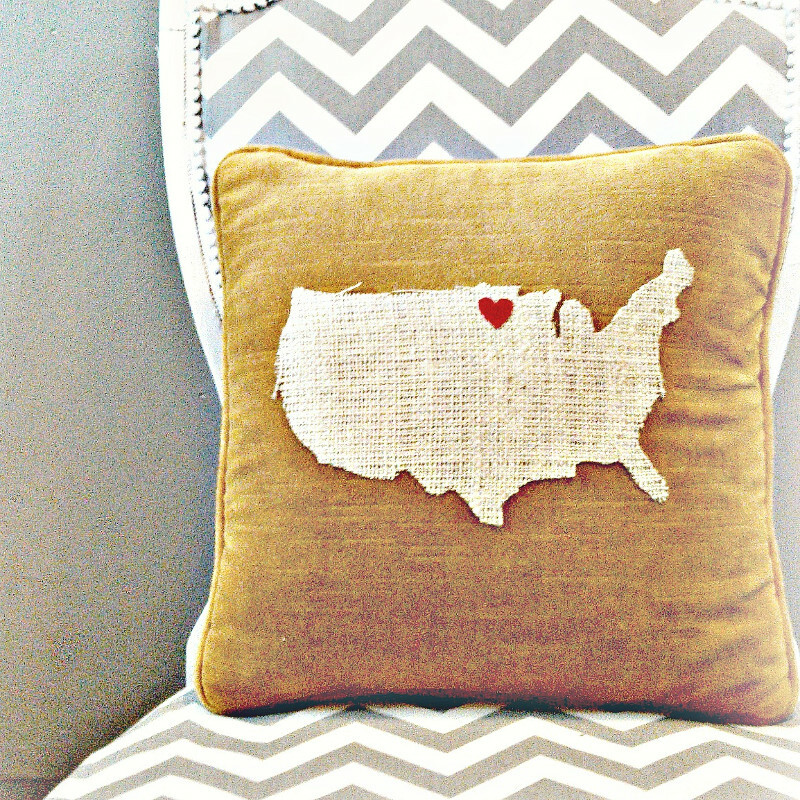 Comment and let us know what your favorite craft project of 2015 was! 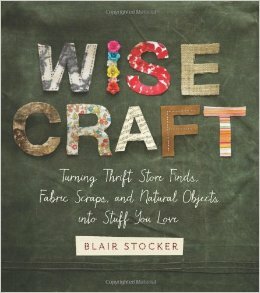 Team FaveCrafts was SO excited to read and review Wise Craft by Blair Stocker. Filled with amazing ideas for turning thrift store finds into home decor gold, Wise Craft is a must-have book for making your own home decor and accessories. We were just so inspired by Wise Craft and all the amazing projects inside that we couldn’t wait to find out what the motivation was behind all these awesome tutorials. Blair was sweet enough to answer all our questions, and even gave us some crafty tips on what to look for in thrift store finds and what three things she always has in her craft stash. As a little added bonus, we’re giving away one copy of Wise Craft to one lucky winner! Scroll on down to find out more about how you can win this awesome book! 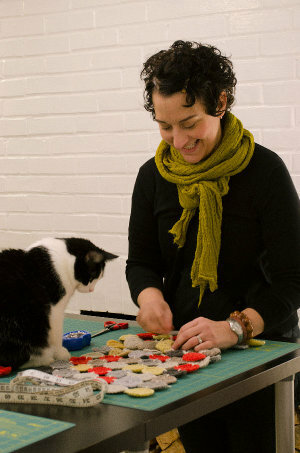 What inspired you to create Wise Craft? There are so many books already on the market that go deep in one craft or medium (like crochet, knitting, quilting, etc). I like to do all of these things, and rarely meet a DIY project or method I won’t try at least once. I felt like there must be others out there also want to dapple in all types of crafts to make their home a lovely place, without learning deeply about one particular one (at least not at first). There seems to be lots of us, thankfully my hunch was right! 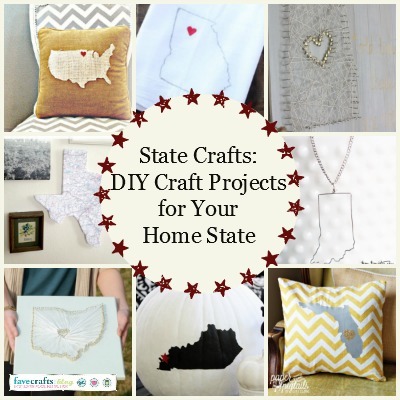 What are some tips you have for crafters who are looking to embrace the DIY lifestyle? What is your favorite project in Wise Craft? That’s hard to say, every one of the projects have so much meaning around them to me. I really do love the Avalon Quilt project in the Winter section of the book. It was made from my kids outgrown corduroy clothing. I collected it over a few seasons until I had what I thought was enough to cut into, then supplemented with some clothing from the thrift store. You seem to be inspired by everything around you…but when the ideas just don’t seem to come, how to you overcome “craft-block”? I work at home in a basement studio. If I find myself stuck and I just can’t seem to get the cogs churning, then I know its time to get out and do anything but make something! I love to window shop high end stores to look at the colors and displays. Sometimes I take myself out to lunch and people watch. I try to get together with my creative friends on a regular basis just to talk about all the things we want to do. And I never stop learning. Whether its going to weekend quilting retreats, taking online or in person classes, I am ALWAYS inspired when I learn something new. What do you look for in a good thrift store find? I keep a running list in my bag of what it is I’m wanting to find, because my eyes can glaze over when I walk into a big thrift store. I think it’s more of a gut feeling to find something- like fabric, clothing to cut up, or something furniture related- and just know it’s THE perfect thing. I’ve been collecting things from thrift stores for years, and I still come home with things that leave me wondering what I was thinking. I’ve gotten better. Practice makes perfect! I usually don’t bring anything home that has something missing or needs too much repair, because I never get around to it. 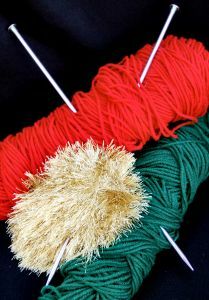 Tell us three must-have craft supplies you have in your stash all the time. BONUS! We’re giving away one copy of Wise Craft to one lucky winner! You have until August 29th to enter, and you can enter to win once a day…so the more you return, the greater your chances of winning this awesome giveaway! Head on over to the giveaway page now and register to win today! Want a little sneak peek? Check out the Woven Chair Back project! Every baker, cook, chef, and renegade foodie knows and loves The Joy of Cooking. It’s a staple in most kitchens, filled with all the recipes you could ever need to whip up dinner, breakfast, dessert, and much more. 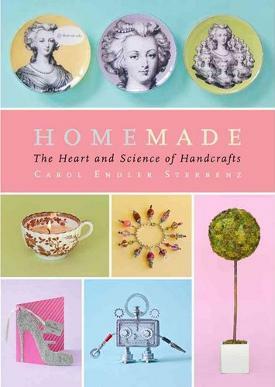 What The Joy of Cooking is to food lovers, Homemade: The Heart and Science of Handcrafts is to crafting. Filled with helpful hits, tips, and projects covering every realm of the crafting world, Homemade is every crafter’s go-to guide for inspiration and creativity…and lucky for all of you, FaveCrafts is giving away one copy of Homemade…and trust us, this is one give away you won’t want to miss! This book is particularly essential if you’re taking on a new crafting technique for the first time. For example, the chapter on beading includes a brief history of beading as a craft, the science behind its success as an art form, and tips on getting started with beading for the first time. 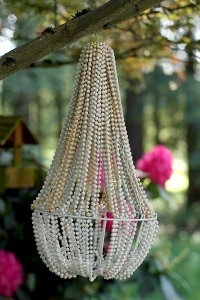 Once you’ve read all about beading and learned about the most popular types of beads, you can pick from the list of 13 projects and create your very own beaded craft, with all the knowledge and skill of a pro beader! With helpful illustrations, hints and tips, and personal stories scattered throughout this 770-page behemoth, you’ll be mastering everything from making bath oils to crocheting sock monkeys. There are literally hundreds of lessons jam-packed into Homemade, and if you’ve ever wanted to master a new skill, or learn all you can about something you love to do, starting your research with Homemade is the best decision you can make. It is near impossible to cover everything that you’ll find in Homemade. With so many inspirational ideas, lessons, and crafty tips, this book is a must have for those who want to broaden their artistic horizons. If you’re interested in winning a copy of Homemade, be sure to visit the giveaway page and sign up to win! You can enter to win once a day, so return often to improve your chances of winning!